Welcome to the Christian Care Ministry! 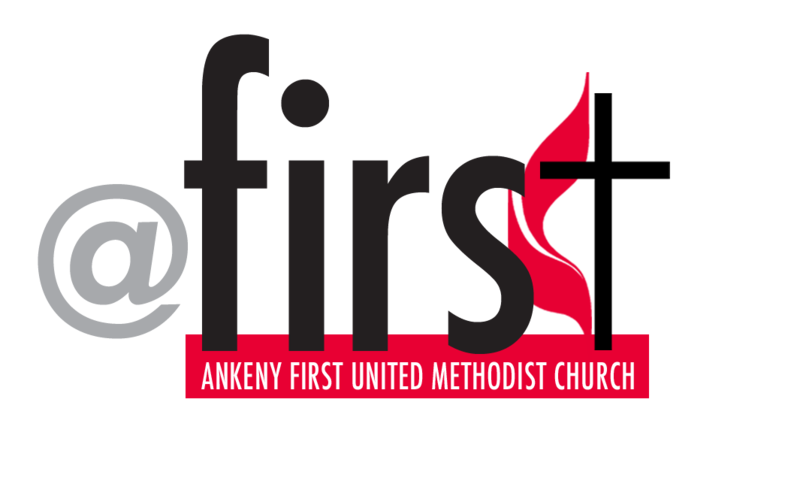 We are so excited about the opportunity to serve the Lord by caring for each other and strengthening the bonds within the Ankeny First family. You can expect to feel the love of God through the warmth and nurturing action of our caring ministry volunteers, who reach out to provide compassion and serve those experiencing tough times. Our mission is to reflect God’s love and to bring wholeness and healing to God’s people through support, education, and service. Congregational Care includes mulitple ministry teams and congregational care support groups, the details of which are accessed by clicking on the links below.